The arrival of summer means time for swimming. 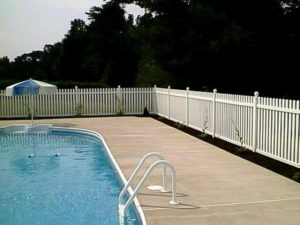 If you are installing a swimming pool that means you need a fence that will meet local pool code requirements. Laws are established to prevent children from having easy access to a pool. 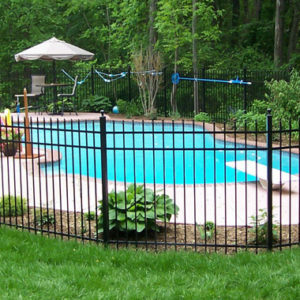 In order to have your pool pass inspection, you need to have the right fence to complete the job. Good news, you’ve got options for a safe, worry free summer of swimming. 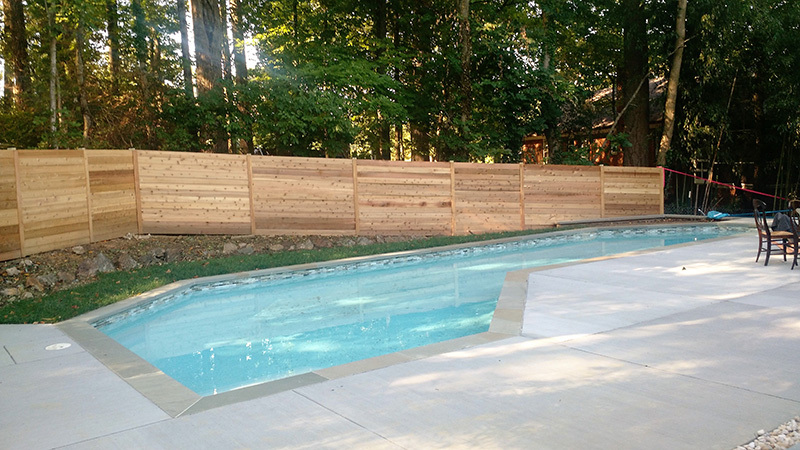 Pool fencing comes in all shapes and sizes. Vinyl, Wood, Aluminum or Chain link we can and have done it all. As with any decision, there are pros and cons to each material. Our fence experts can help you decide what aesthetic works best for your home. Capital Fence knows just how to help you choose a safe and attractive fence. **This is not legal advice, always check with your local county authorities for the most current and up to date laws.